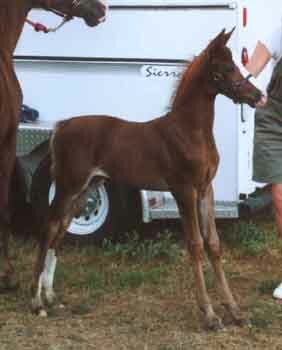 "Spirit" has a wonderful pedigree and the wonderful conformation her breeding would suggest. 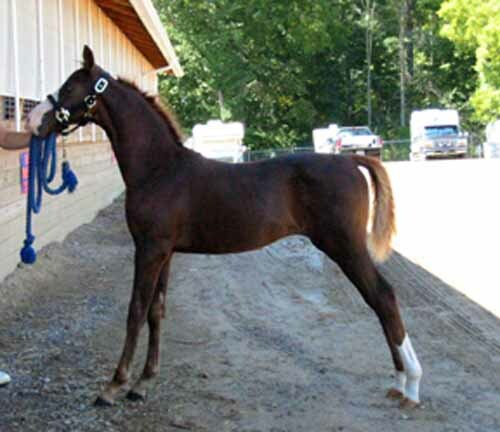 She will be a star as an in-hand horse, and with her shine, talent and enthusiasm for life, she will make an outstanding performance horse as well. 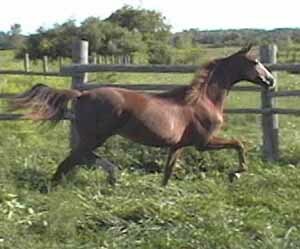 Imagine seeing all her chrome in a show ring! 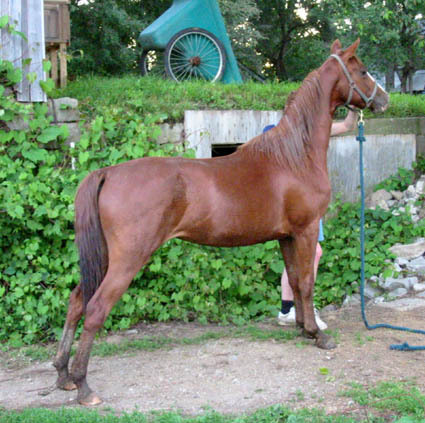 You won't be able to take your eyes off her, even if you wanted to! 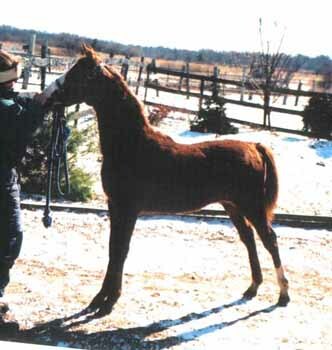 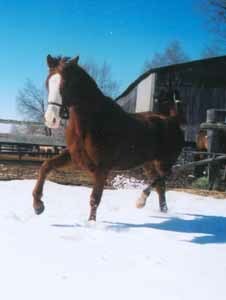 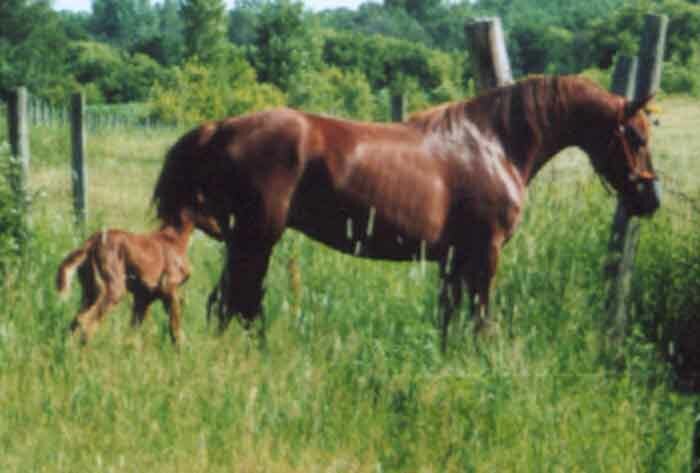 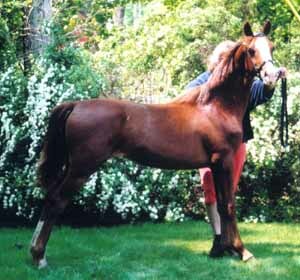 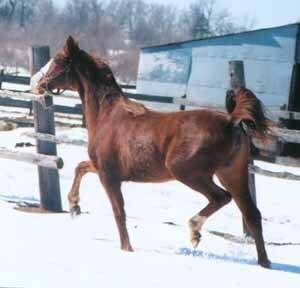 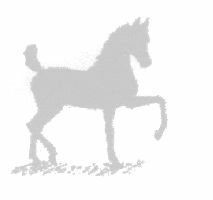 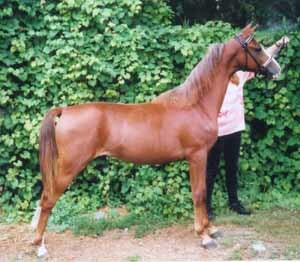 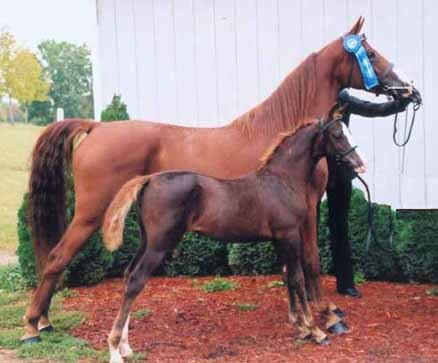 *Proof positive of this happened at the 2002 Michigan Breeder's Futurity, when coupled with her lovely dam, together they were pinned Mare and Foal Champion!